I am a huge fan of jewelry and love when a the groom get creative with his wedding band. 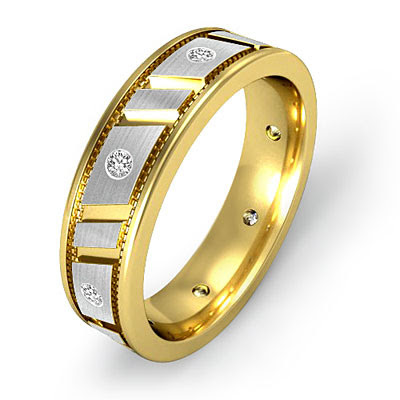 I've always felt that the groom should have something more substantial and stately than the simple gold band, if he chose, especially since the bride had all the diamonds. 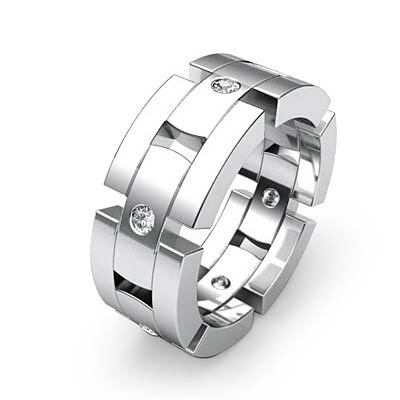 I felt the bands should compliment each other. 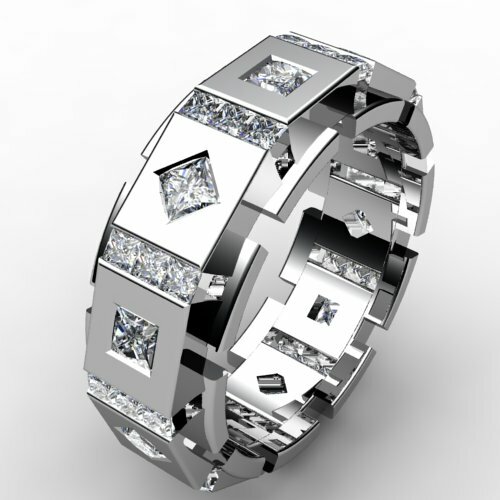 I was out shopping one day and noticed a beautiful, diamond-studded wedding band on the cashier. When I asked him about it, he told me that he picked it out himself. 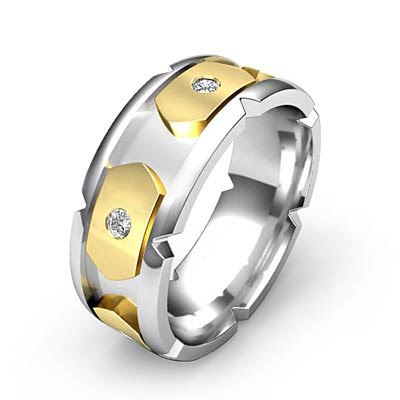 It was an upgrade to the one his wife had chosen for their wedding day and it was a gift for their third wedding anniversary, because he hated the gold band he had to wear! I thought it was awesome! 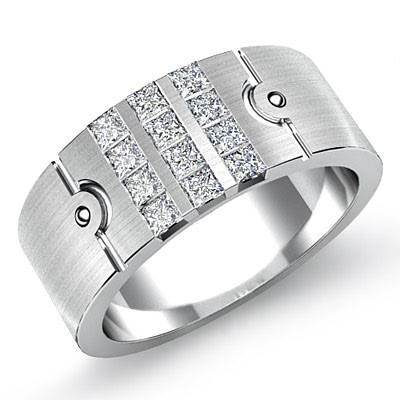 So, for the grooms who may need help looking for some stately and substantial wedding bands, I can across a website, Javda that has some pretty amazing ones to choose from. 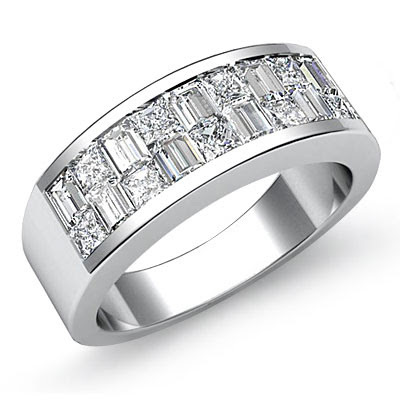 Whether you like Platinum, White Gold, or Yellow Gold, there is something to fit your style.